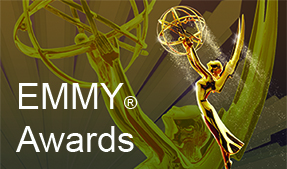 Treasure, America’s Oil.” Over the years Kelly has been nominated several times for local Emmy® awards. After graduating from Stanford University with a degree in communications in 1979. 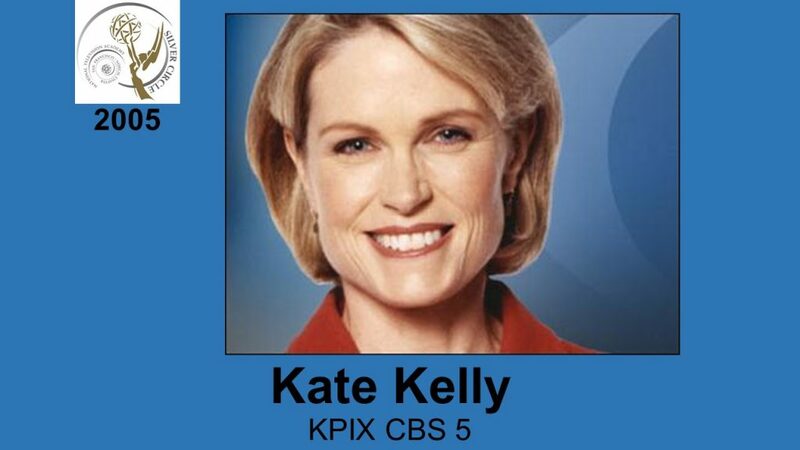 Kelly began her broadcast career as a reporter/anchor for KRCR-TV in Redding, CA. In 1980 she moved to Austin, Texas to work as a reporter for KVUE-TV. Two years later, she became the 6 p.m. weeknight co-anchor. While Kelly served as news anchor, the station won the UPI and AP Best Newscast Award in Texas for three years in a row. A Bay Area native, Kelly was born and raised in Marin. She currently lives in San Francisco with her husband and two sons.